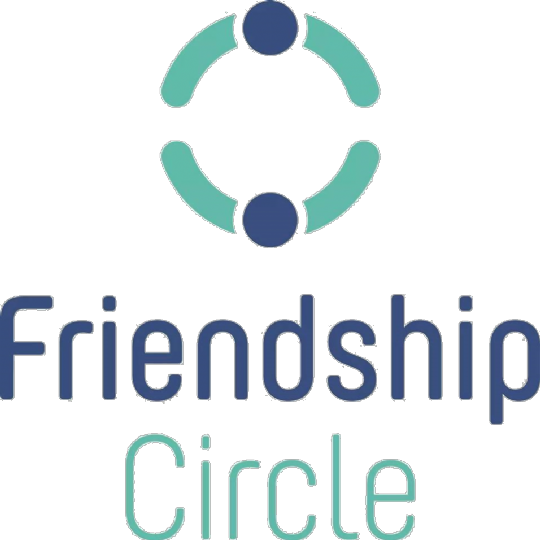 Welcome to The Friendship Circle of Miami Beach and North Dade, a non-profit organization, that was born from innovation, where two compelling community needs and two target populations were creatively addressed through one synergistic program design. Children with special needs and their families need to be accepted and welcomed as members of the community. Children need to have positive and meaningful interactions and friendships with their peers, and in turn, learn to be a friend. Their families need support, acceptance and respite opportunities. Regularly and meaningfully contribute to their community, and help other children, in a way that adults cannot. Engage in team building activities that help them develop a sense of responsibility and empathy toward others. By bringing these two special groups of children together on a constant basis, both gain tremendously. Together with the help of the volunteers, children, parents, staff and supporters who make up the Friendship Circle, We can accomplish wonders.